When ice hockey players come into the rink, it’s true that viewers eyes are glued to the sportsmanship and artistry exhibited by these underrated talents. If you ever have a friend who’s either a hockey player or invested in the sports, don’t be stumped because here are 12 great gifts for ice hockey players! Ever ice hockey enthusiast knows the importance of keeping your feet snug and warm to protect them from ever hitting that ice cold ground. Crew socks will be the players’ best friends as they give off the warmth and necessary and essential use for them. Another important feature of the crew socks is the numerous designs they come with that will guarantee fun and won’t come with any boredom for our hockey loving friends. Crew socks can also be used off the rink, when they’re just paired with comfortable yet stylish shoes and matching the colour scheme of one’s outfit! Everyone surely appreciates a gag gift every now and then, even more so when it relates to their favourite sport or hobby! This highly humorous gift comes with a pun that will surely be understood by all hockey loving persons and will even turn heads in the process. 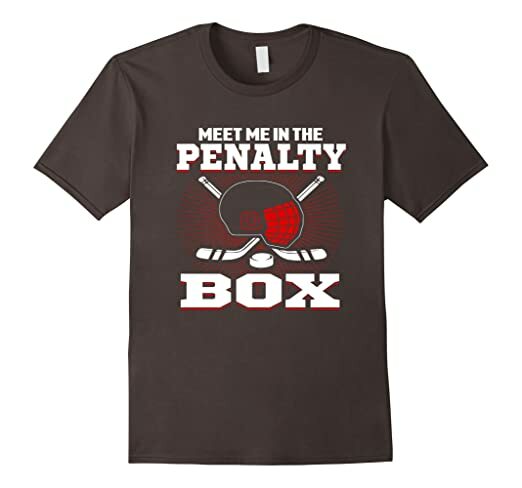 A quirky gift for young and old hockey fans alike, a gag shirt is the all-around safest gift since clothing is always a good choice for gift giving. All in all, this gag shirt will not only keep them warm and protected, but also giving off a positive vibe as well! Everybody’s got to start from somewhere, of course. These helpful training pucks were made for those who want to transition from being a budding fan into being an actual hockey player who knows all the ropes—or rather, rinks— of the sport. 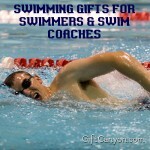 You might want to give this gift to your young nieces and nephews are starting to take interest in the sport, or even fellow friends who have been eyeing learning the sport for a while. 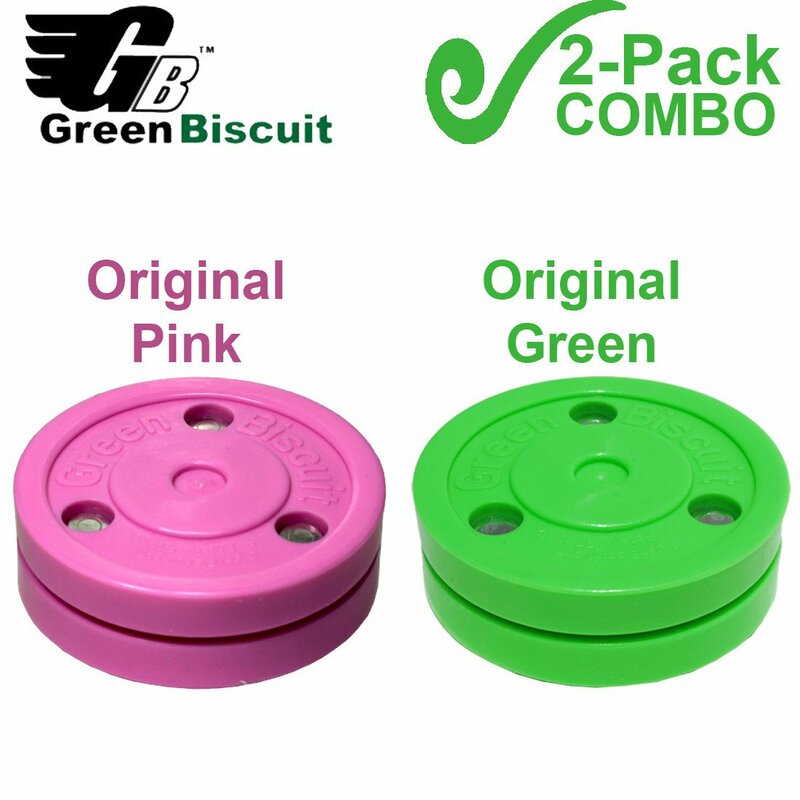 Whatever the case may be, training pucks are the ideal start for anyone wanting to learn this beloved game! 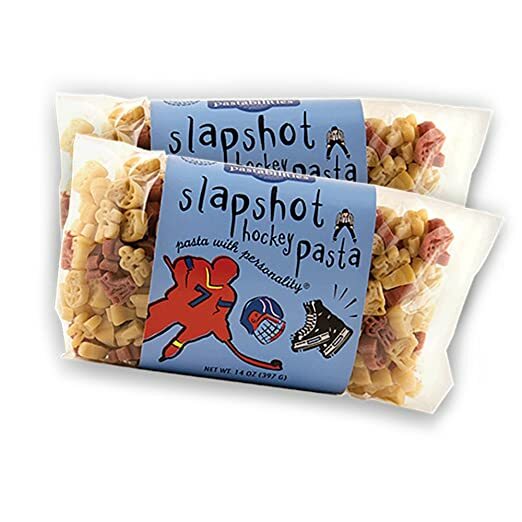 If you are an avid ice hockey fan, then you should try this hockey pasta! This pasta contains different shapes and figures including hockey players, their skates and helmets. It has also a recipe included on the label that contains over 75 different pasta recipes. This meal can serve 4 to 6 people, so it is recommended that this pasta is to be shared upon your teammates or friends! 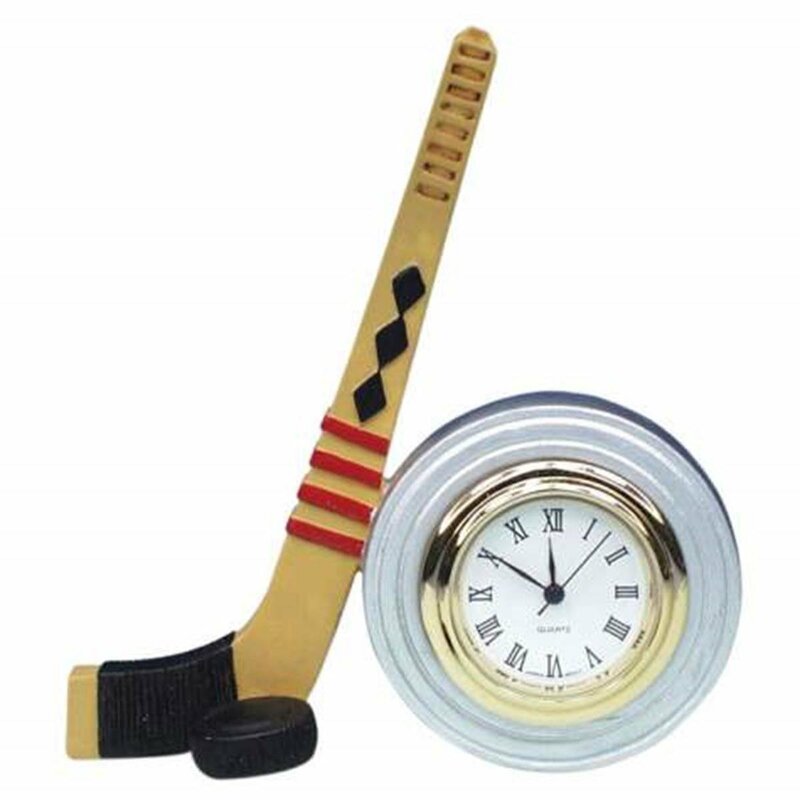 This cool clock will fit perfectly inside any ice hockey fan’s room! With a wooden hockey stick and hockey puck standing right next to your clock, you can be sure that you will not be late to your appointments and meetings! This is also a perfect gift idea to your team mates or friends who are passionate about ice hockey. One can’t simply train from hockey without a properly adjusted and appropriate gym team bag. 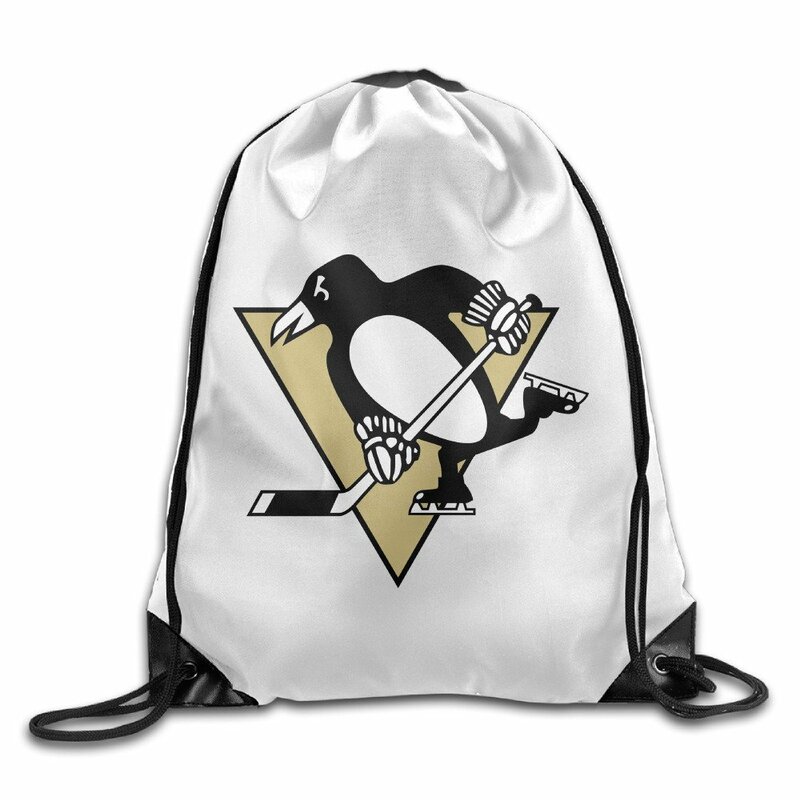 A team bag is perfect for those training for hockey or simply those who want to show off their team spirit and pride. Available in different representing different hockey teams, this team bag will surely be appreciated by those who are truly invested in their individual hockey teams. 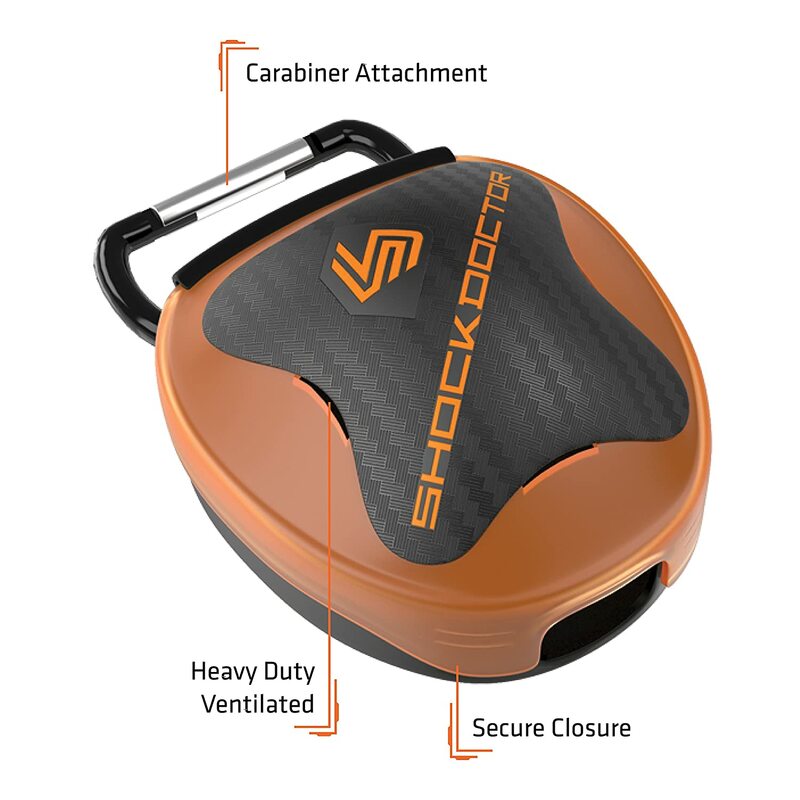 It can be used by all genders with its both comfortable and stylish design that can fit a multitude of items that’s not just for training, but for every day wear as well! Everyone need to get hydrated every now and then, even they aren’t extreme ice hockey players and are just fans of the sport or even training to be one of the greats. 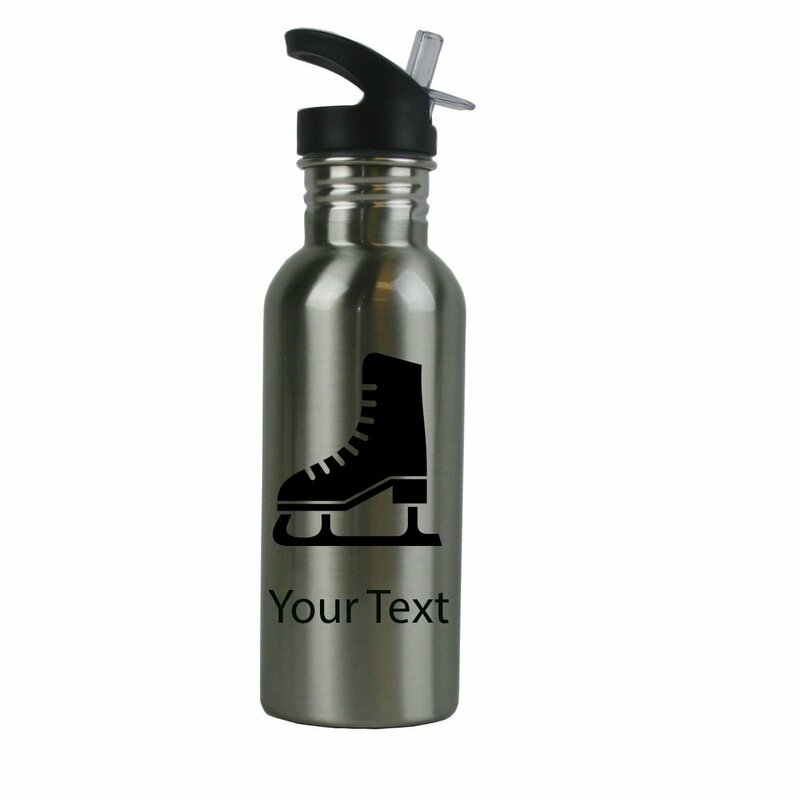 This stainless steel bottle with an embedded ice hockey design is the perfect gift for those wanting to be fit or even just trying to keep their hydration levels very high. The stainless steel bottle can be filled with water, juice, energy drinks, or anything else that the owner may see fit. Definitely, this is something that all athletes—particularly ice hockey players—want and need. A lot of people are stuck behind their laptops or computers doing their own business. People would usually spend a lot of time over the internet and this often leads to pain in their hands. 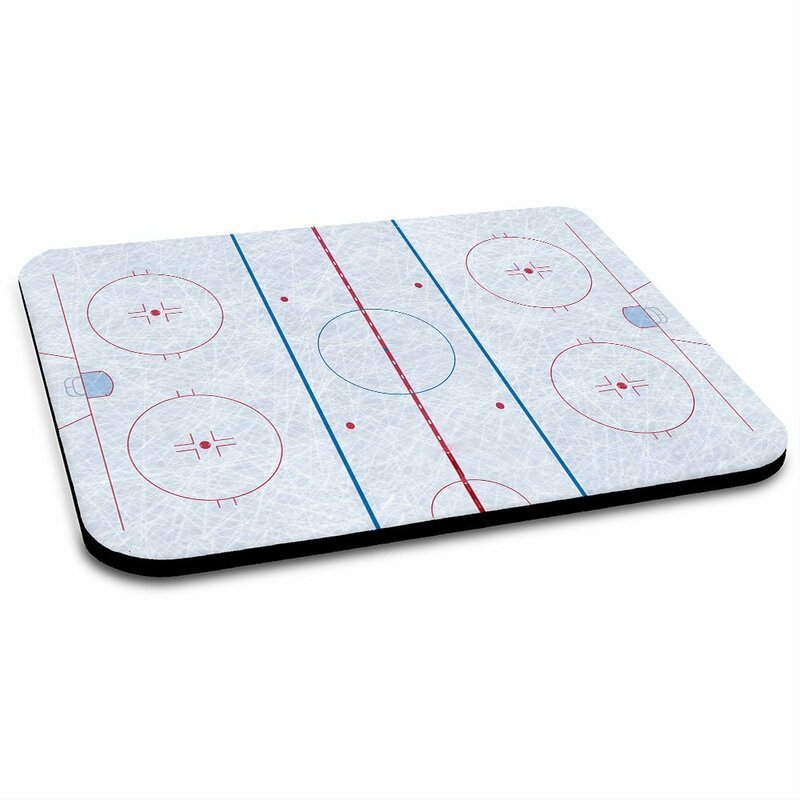 This ice hockey rink inspired mouse pad will be fitting gift for those people who loves the icy sport and spends their time online. Through this very clever gift idea, you can work in front of your computer while having fun with this mouse pad! It is always a must to have a good personal hygiene. We must always try to be neat and clean to avoid any sickness. When we are in contact with other people, we acquire different microorganisms and we sometimes interact with unhygienic people. Having a clean mouth guard case helps active people to store their mouth pieces in one safe area to avoid any contamination in their mouth guards. Just be sure to mark yours in order to avoid mixing your case with others! Sometimes we often see pets accompany their owners to the different sporting events out there and cheer for their home team. It is only right that these pets dress up appropriately to maximize the support that they can give out there. 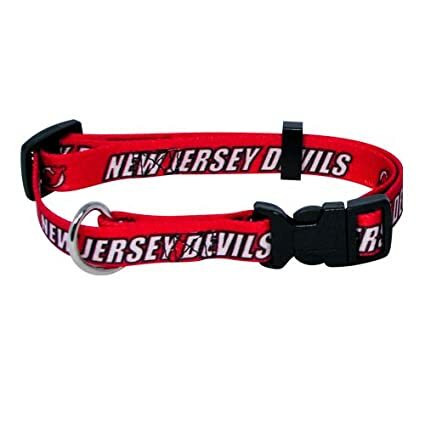 Give your pet this team collar so that the both of you can go to the game bringing your 100% support. Team up with your pet so that you can go out there and give your home team the boost that they need to win the game! 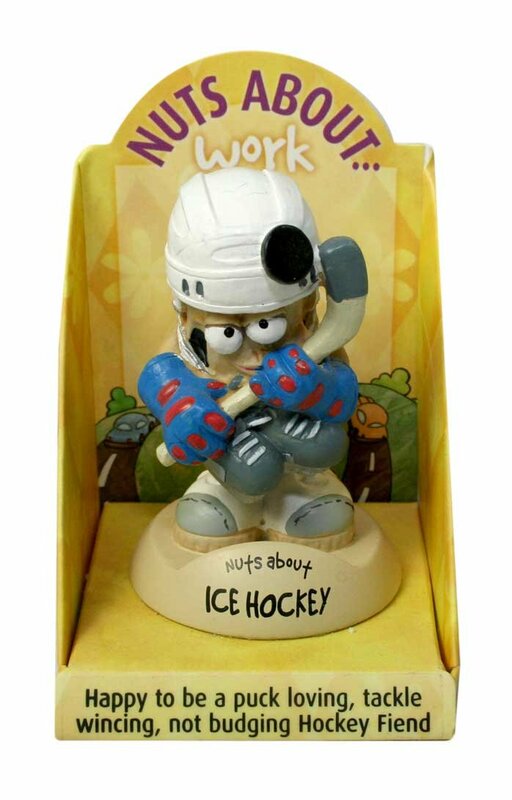 This ice hockey figurine is perfect for display anywhere you wish to place it! May it be in your living room, bedroom, gallery, or wherever it may stand, it will surely be a perfect fit in your collection! Each figure stands on a resin base with a spring to add movement and so that you can play with it as well. This is a perfect gift for teammates, friends and even your colleagues who are not in to ice hockey. This may serve as their stepping stone in liking the sport! This decorative throw rug will do wonders for the user. It may serve as a display rug, or it can be used to the fullest of its capacity. This high quality rug is made for everyday use and is designed to be very durable and effective. 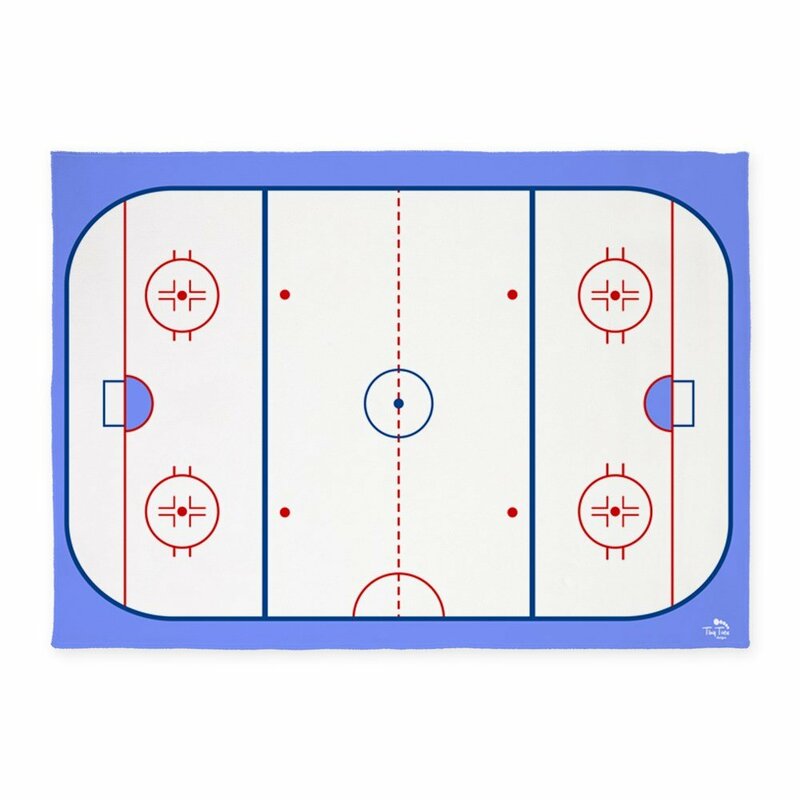 You can use this rug as a gift for someone who is involved in ice hockey, or you could simply offer this as a housewarming gift. Whoever the recipient may be, this rug will definitely help them in their everyday lives! 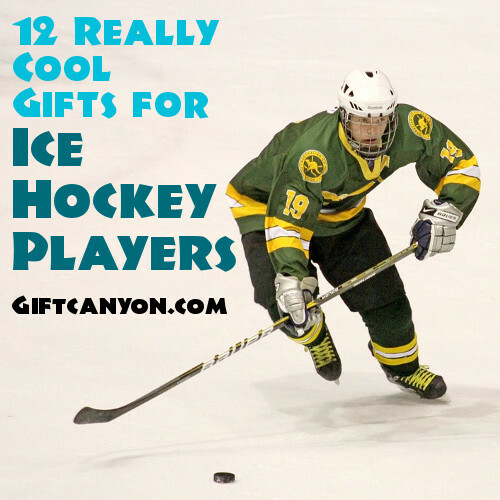 Looking for More Gifts for Ice Hockey Players? You can check out this link from Amazon.com!